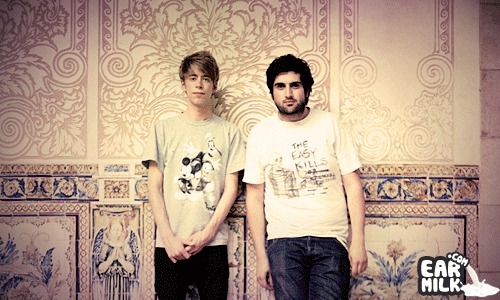 German electro house duo, Digitalism, has had a big year in 2011. They released their successful album I Love You Dude in June, played at Germany's ..
Canadian producer and songwriter OVERWERK (aka Edmond Huszar) just released his debut EP The Nth ° at the end of November this year. 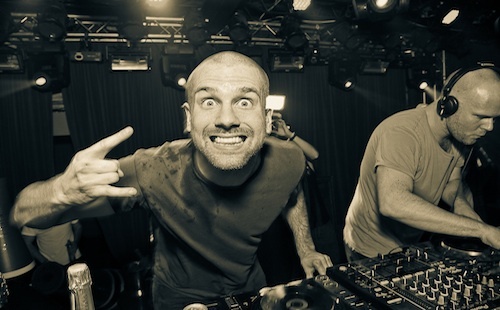 He's ..
Dada Life has partnered up with 8tracks.com to drop a playlist composed of electronic tracks they deem as the "Best of 2011". If you are not familiar ..